Becky graduated in 1989 from Lansing Community College in Michigan with a Associate Degree in Dental Hygiene. A few years later, she completed her B.S. degree at Trinity College in Illinois. 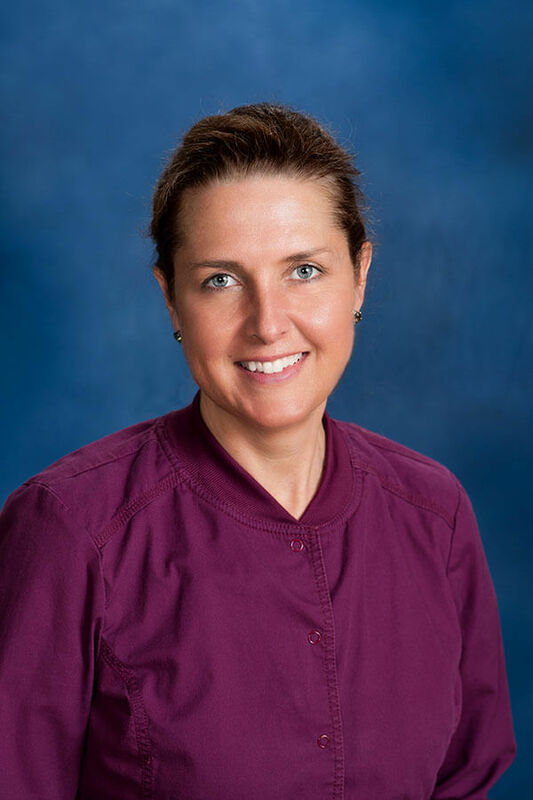 She was certified in Local Anesthesia in 2004 and has been at Alliance for Dental Care since 2002. Becky married Chris in 1988 and they raised four children who are in the work force, Air Force, and college. In her free time, she enjoys time with family and friends, gardening, travel, and the beach.